We are a small rabbitry located east of Nashville, Tn. 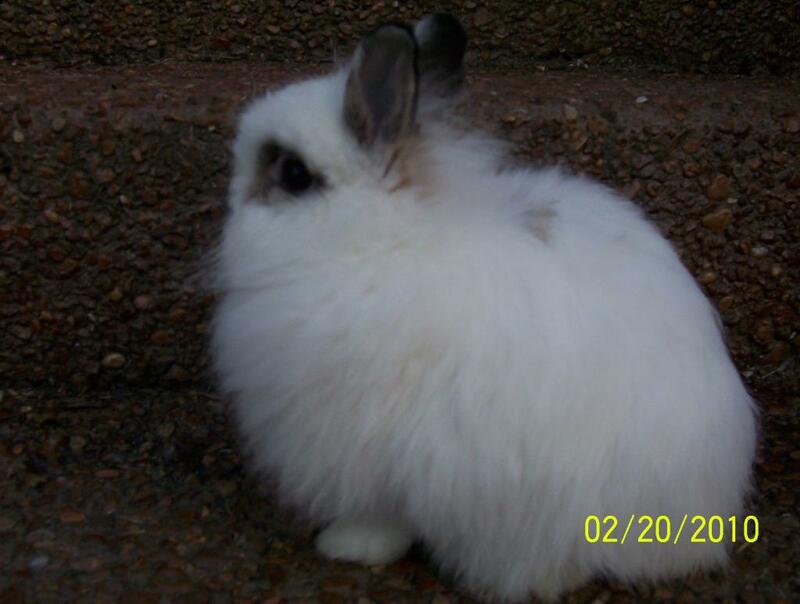 We currently breed jersey woolys, mini rex, and Netherland dwarfs. My daughter, Rachel, who is in 4-H, shows the Netherland dwarfs and mini rex, my breed is the jersey wooly. We are members of the American Rabbits Breeders Association, National Jersey Wooly Club, and the American Netherland dwarf Club. I am also an editor of the National Lionhead club. We pride ourselves on having rabbits from some of the best lines in the country, and for being fair and respectful in our business dealings with our bunnies, as they are like family to us, and want only the best for them.